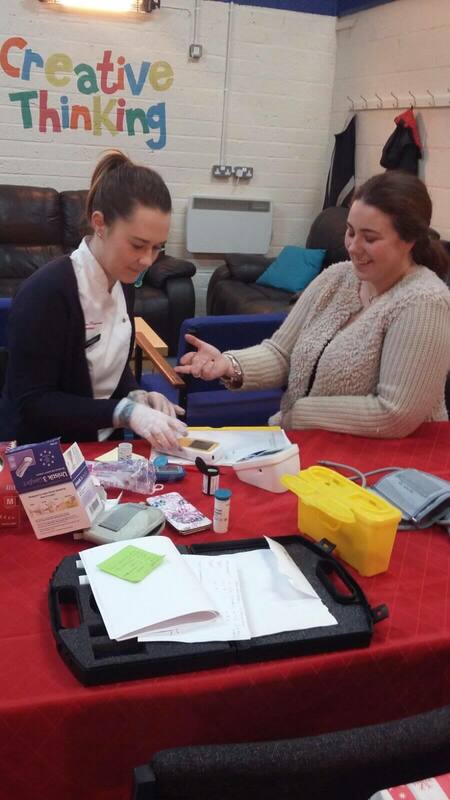 Thank you to OKanes Chemist who recently provided health checks for our clients in Magherafelt. Clients were offered the following checks – lung function/peak flow, blood pressure, cholesterol, BMI, weight and diabetes/blood sugar levels. As part of our ongoing commitment to our clients’ health and wellbeing we will be offering a new programme ‘Choose to Lose’ to clients from the Magherafelt area. This free 12 week programme starts on Wednesday 8th February and will offer participants the opportunity to take part in a community based, peer support, weight loss programme for adults which is delivered in a group setting. 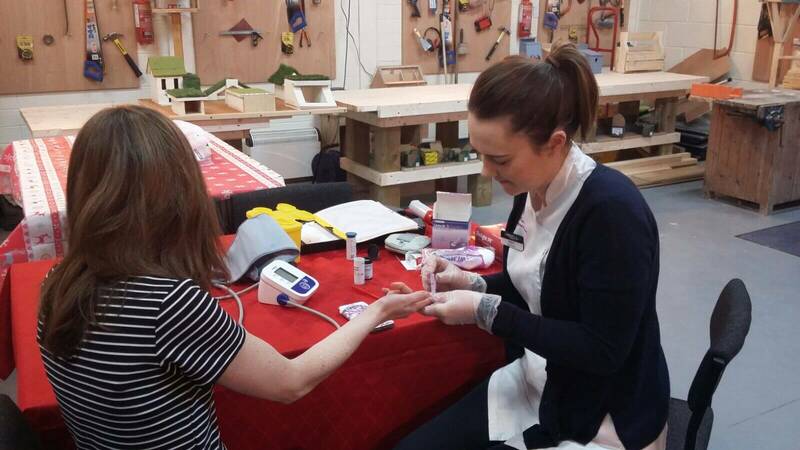 ‘Choose to Lose’ has been developed by the Northern Health and Social Care Trust in association with the Public Health Agency and is designed to educate participants on how to achieve and maintain a healthy weight. Successful weight management will result in the reduction of long term health issues including diabetes and cardiovascular disease. Participants will also be offered weekly weigh ins, encouraged to set physical activity goals and provided with healthy recipe and meal ideas. If you think this is the right programme for you register your interest now by calling Bronagh or Alison in our Magherafelt office on 028 7963 1032. Eligibility criteria applies and places are limited so get in contact now to avoid disappointment!